Exploring Kerala Backwaters ... 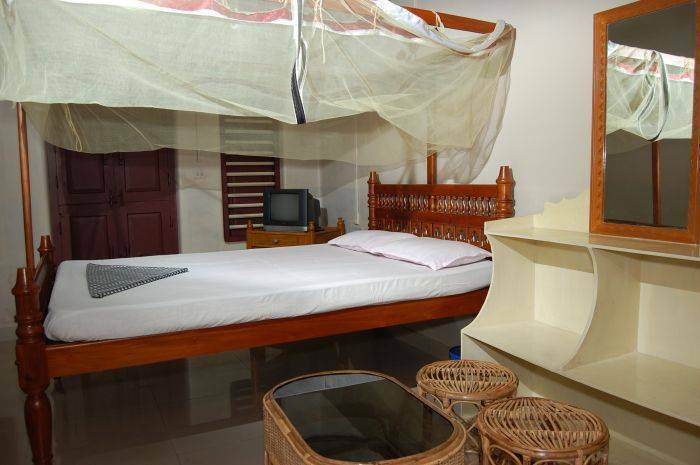 I had a very relaxing stay while I spent a couple of days exploring the backwaters using the local ferries. 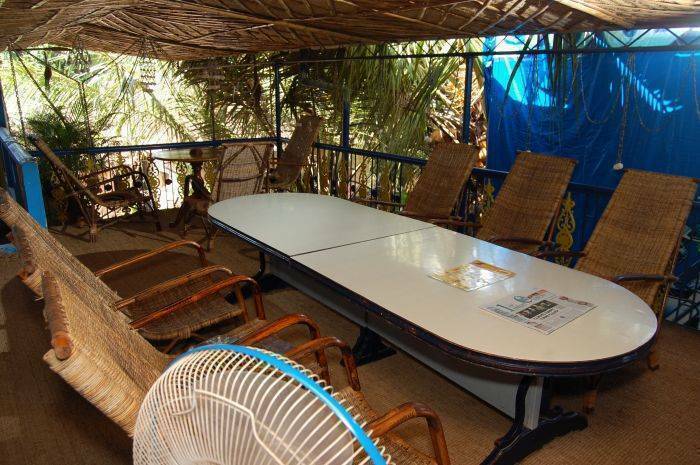 There is a lovely upstairs verandah to enjoy your breakfast. 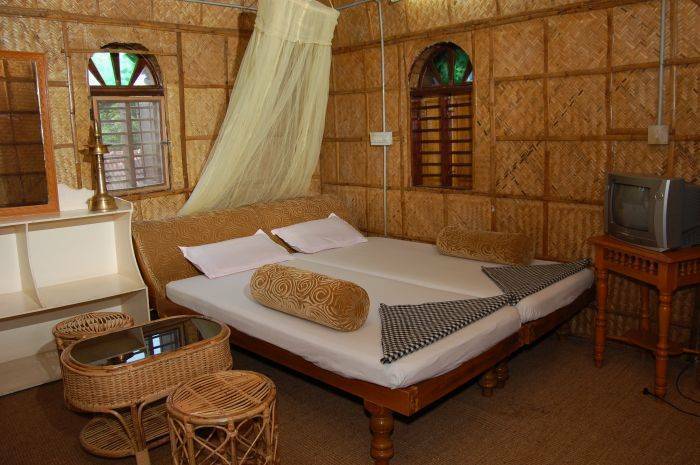 Set in the vibrant town of Alappuzha which is the centre for adventures into the Backwaters of Kerala. 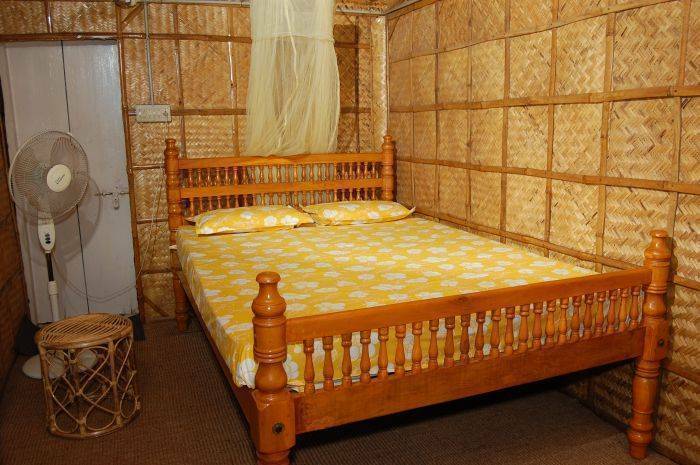 Ashtamudi Home Stay is a welcoming and peaceful place with friendly english speaking staff. 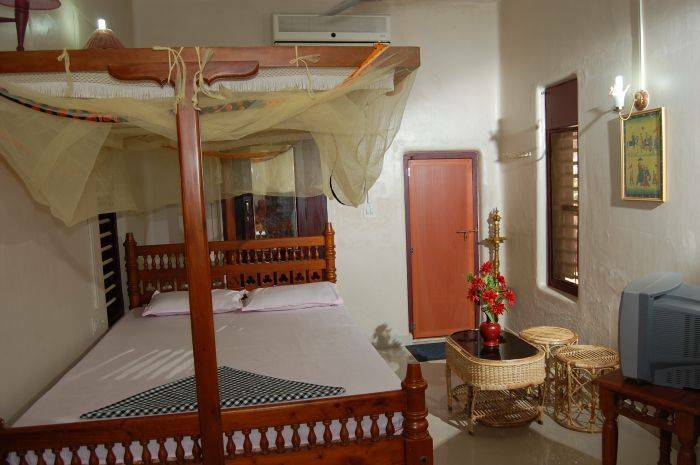 The rooms, although fitted with modern conviniences such as cable TV and air conditioning, are styled in the Keralan tradition, echoing the look and feel of the backwater houseboats. 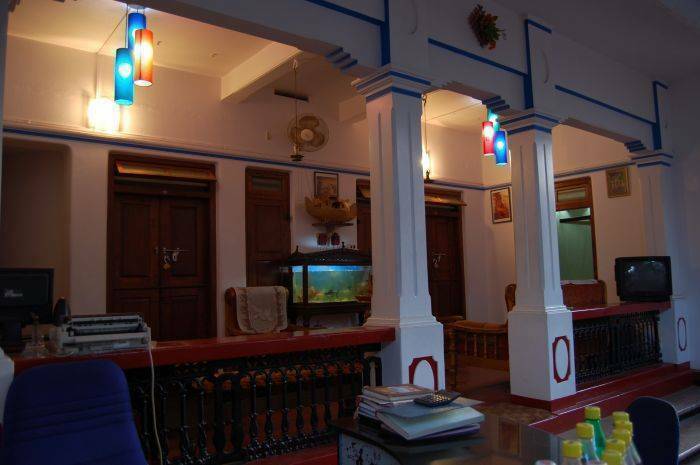 Near the Y M C A.
Ashtamudihomestay is located at the Town Centre. Its near to Y M C A. Bus station is 1 km away from the home stay. The train station is 3kms away from the home stay.